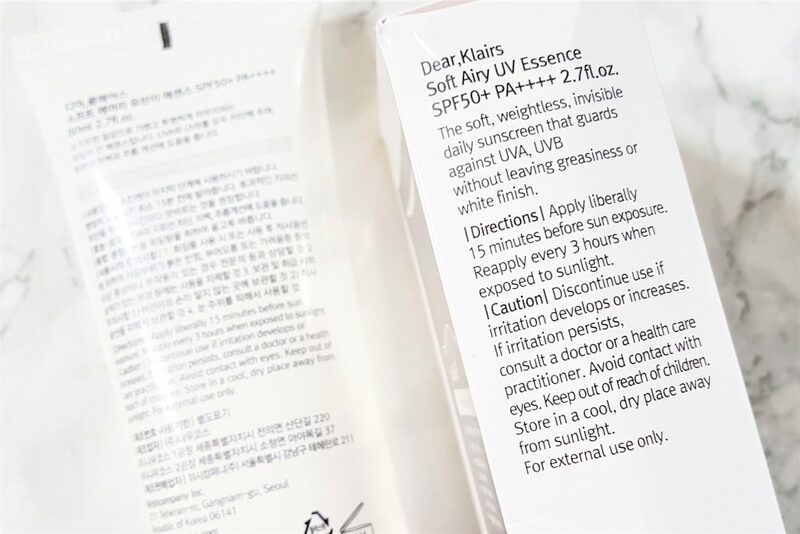 The Klairs Soft Airy UV Essence SPF 50 PA++++ is an everyday sun protector for sensitive skin. As is it water-based, it holds a gel-type texture to give a soft weightless and light finish. 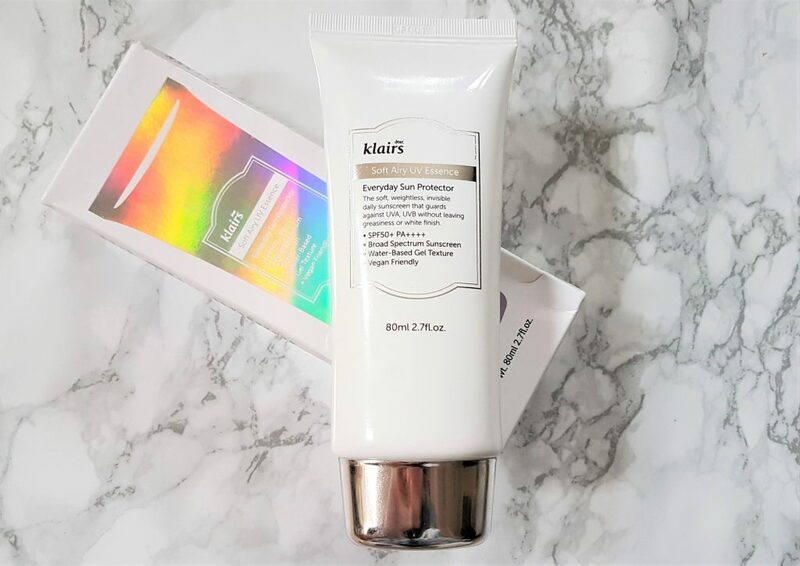 Also with its high SPF and PA level, it completely guards the skin against UVA, UVB without leaving any greasiness or white cast. This sunscreen from Klairs is also cruelty free and vegan friendly. It retails on Wishtrend for USD23 for 80ml. 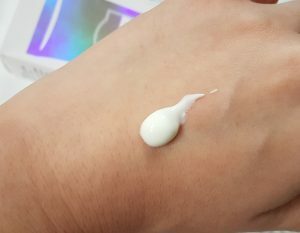 This is part of the Klairs Freshly Juiced Line of skincare so the packaging is in line with the other products such as the Vitamin E Mask – reviewed here. I love the silver holographic packaging which catches the light in beautiful ways and makes it fun to take pictures of! The sunscreen itself comes in a nice big squeezy tube with a minimalist white design. What I wish Klairs would change on their packaging is the silver parts of the design – it always comes off very easily with the slightest rub and transfers onto your hands. Regardless, I appreciate the soft tube packaging which makes it travel friendly. The tube is so squishy I would just be careful that you don’t press down on it too hard when unscrewing the cap because it will end up squeezing out way too much and make a mess. Klairs prides itself on its clean, safe ingredients that are gentle and suitable for even sensitive skin. 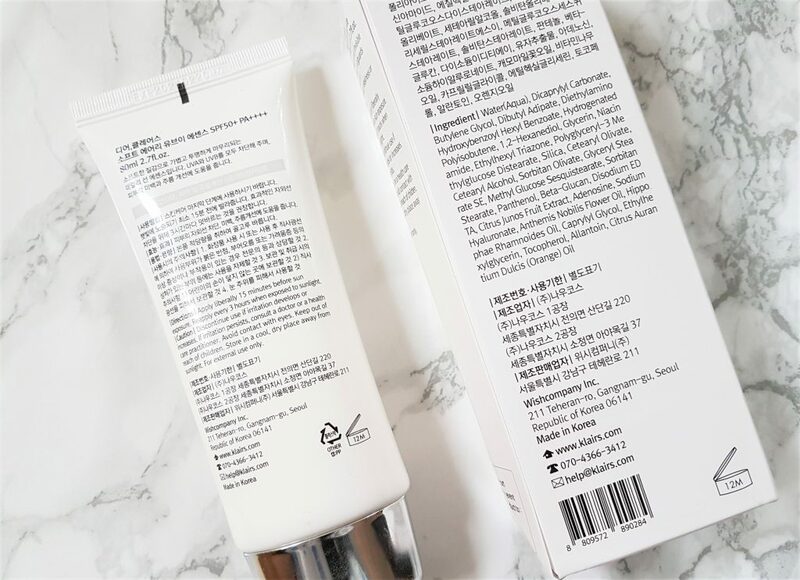 The ingredients in this sunscreen are all EWG green level approved and notably include niacinamide (brightening), adenosine (anti-ageing), panthenol and beta-glucan (wound-healing) and sea buckthorn oil (antioxidant, anti-inflammatory). The sun protection ingredients used in this are diethylamino hydroxybenzoyl hexyl benzoate and ethylhexyl triazone. These are chemical UV filters thus making it a chemical sunscreen (you can read the difference between chemical vs mineral here). Essentially this means the UV filters are absorbed into your skin which in turn absorb the harmful UV rays, convert it into heat and release it from your body. As with all sunscreen application, this should be applied as the last step in your skincare routine and before you apply makeup. This means after moisturiser but before your primer or foundation. As all chemical suncreens take time to absorb into your skin and provide the optimal protection against UV rays, you should ideally be applying this 15-30 minutes before you leave the house and are exposed to the sun. If you wear makeup I would wait at least 5 minutes after sunscreen before going in with your base. Make sure you use a liberal amount to cover your entire face and neck. Dermatologists say we should be using 1/4 of a teaspoon to get the most effective protection and while I don’t measure the amount I use everyday, I do try to be liberal and judge it based on how much my skin can take without it starting to feel too suffocated. This sunscreen is recommended as one that you can re-apply over makeup (as we should be topping up every 2-3 hours with sun exposure). To be honest I haven’t tested this out because I never re-apply any liquid sunscreen over my makeup. I rarely am exposed to long periods of sun in the UK, so I have to admit on a day to day work basis, I never top up my sunscreen after the initial application. If I did though, I’d be more likely to use a sunscreen powder or cushion over my makeup. As the name suggests, this is soft and airy which makes it a pleasure to use. It isn’t really that essence-like in my opinion though and I’ve tried other essence sunscreens (both mineral and chemical) that are more lightweight and milky. This one leans slightly on the creamier side and reminds me of a light lotion or emulsion. However, it does apply really nicely. It spreads easily and absorbs quickly into the skin without feeling greasy. 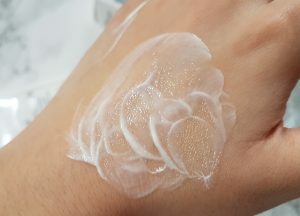 It leaves no dreaded white cast (even though it comes out the tube very white, it imparts no colour), which makes it great for every skin tone. 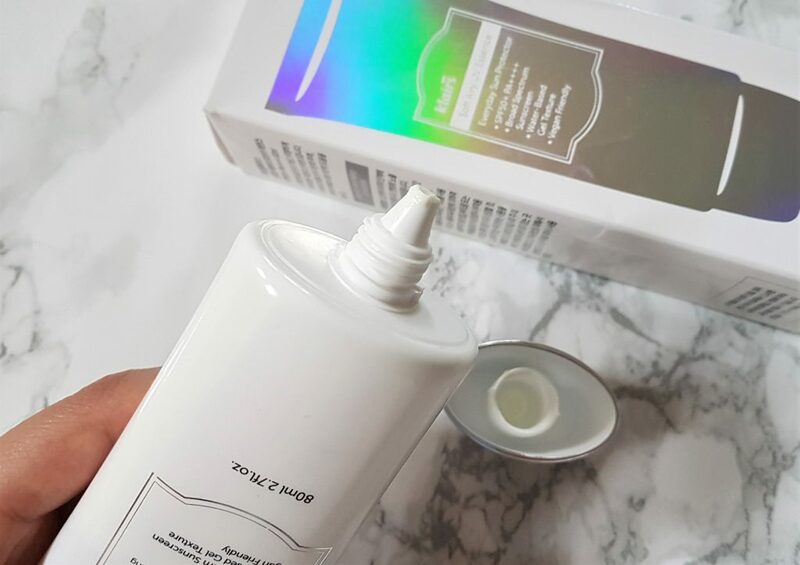 If I do apply too much though, it can feel a teeny bit heavy and tacky so you do need to be careful to ensure your previous skincare products have sufficiently absorbed into your skin before you apply a big dollop of this. (Which I can be guilty of if I’m in a rush in the mornings). Likewise, make sure you leave enough time for the suncreen to settle and dry down on your skin before going in with your foundation base. What I do love about this though, is that even when you apply a lot of this water-based sunscreen you never look overly dewy or oily. This is a problem I have with chemical sunscreens like the Make P:rem Blue Ray sun gel where you can get very shiny and oily if you apply liberally. This Klairs UV essence simply makes you look hydrated with a natural semi-matte finish. This is aimed for sensitive skin so as with all Klairs products, there is no strong added fragrance. There is a very light chemical scent which comes naturally from the ingredients including a couple of essential oils. I’m always hesitant to try out new sunscreens and tend to stick to good ones that I’m familiar with. For me, having the right formulation (combined with high UV protection) is the key part of why I’m able to wear sun protection everyday. I don’t like ones that are difficult to apply, alter my skin condition and disrupt how my makeup wears on top of it. 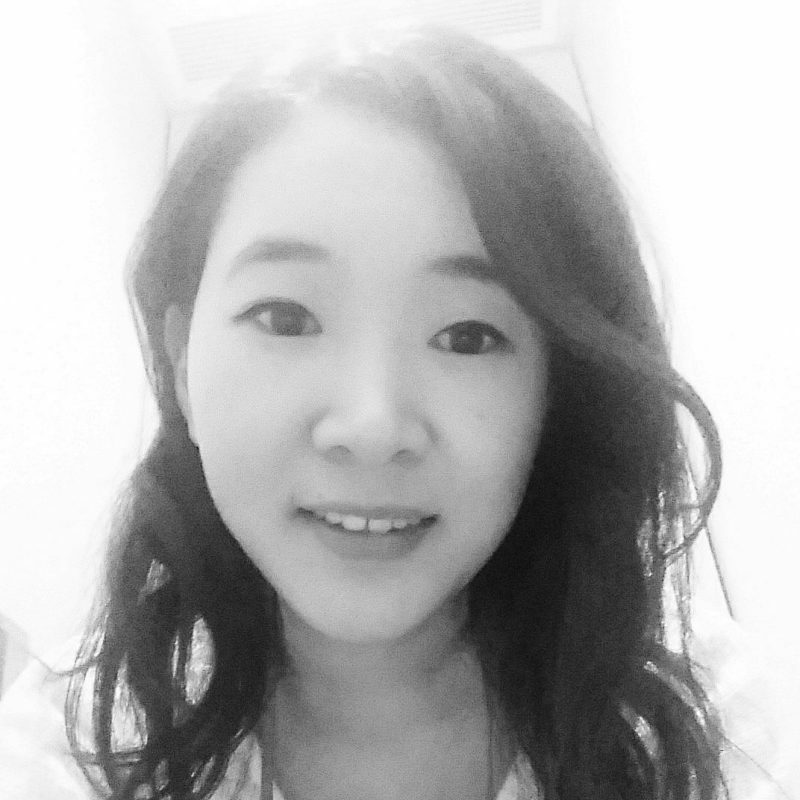 (Check out my post here on why we should wear sunscreen all year round). 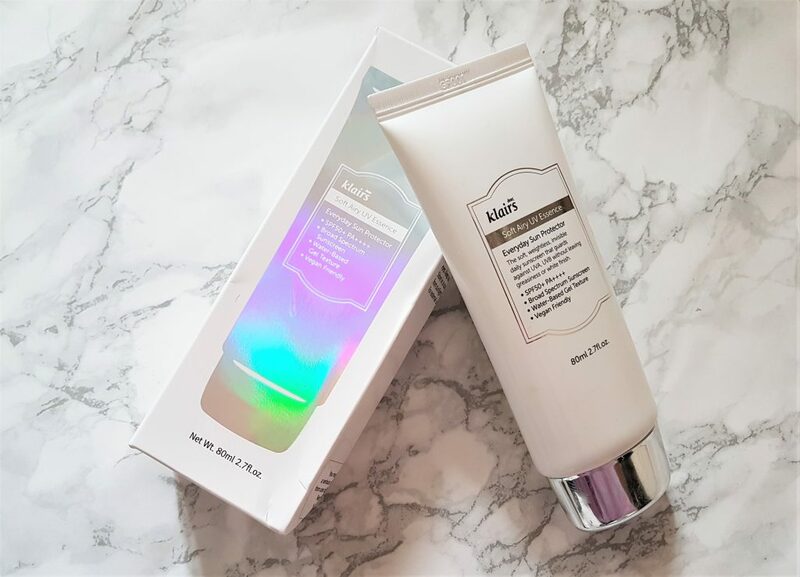 I’m extremely happy with the Klairs Soft Airy UV Essence in this respect as it meets my expectations – it’s very hydrating, blends smoothly, absorbs and dries down quickly and leaves no white cast. This is the perfect type of broad-spectrum sunscreen I will appreciate in the colder months because it won’t dry me out like some mineral sunscreens tend to do in Winter when my skin gets more dehydrated. My makeup sits well over this without pilling, and does not affect its longevity nor increase my oil production during the day. This would be well suited for all skin types and especially if you have sensitive or dry skin and have avoided sunscreens for being heavy, drying, unblendable and thick. 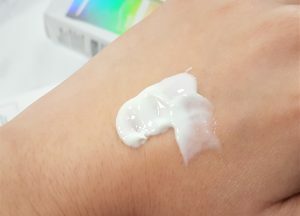 I’m not sure if this would be my go-to sunscreen in summer though just because I do prefer a more milky, watery consistency for the hot weather like the Etude House Sunprise Mild Airy Finish. I also tend to prefer mineral sunscreens during that time of year just because I like to know I have immediate protection right after application and that my makeup won’t disrupt the efficacy if I don’t leave a long enough wait time after sunscreen application. 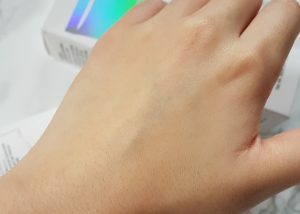 Mineral ones also tend to last longer as they sit on your skin, while chemical filters are absorbed and break down after a couple hours due to its process of converting UV rays into heat. If you read my sunscreen 101 post you can find more details about why I prefer a well-formulated mineral sunscreen. This is entirely my personal preference and nothing against the Klairs Soft Airy UV Essence. 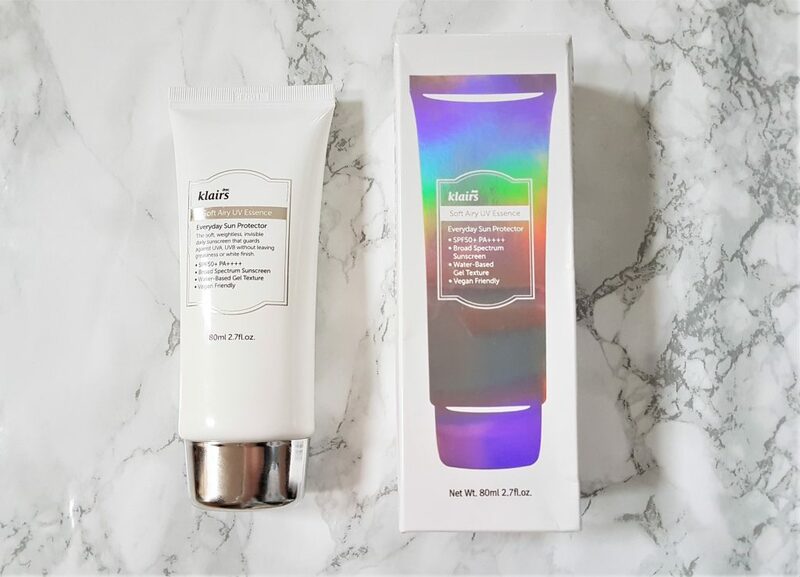 I do really enjoy using the Klairs one and will definitely be using this for the rest of the year and repurchasing for the colder months. To grab yours, this is now available on Wishtrend here.